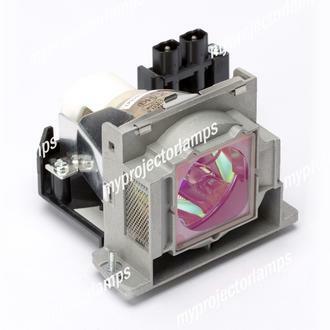 The Mitsubishi VLT-XD400LP replacement lamp model is a Mitsubishi part and as such fits a number of the most popular models of Mitsubishi projector. 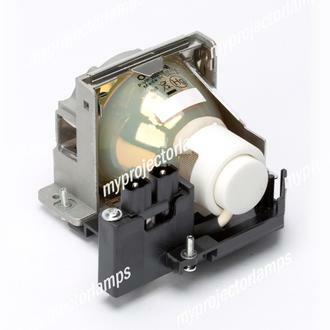 This replacement lamp comes with a 250W bulb and three strategically placed screws, ensuring a secure and effective installation. 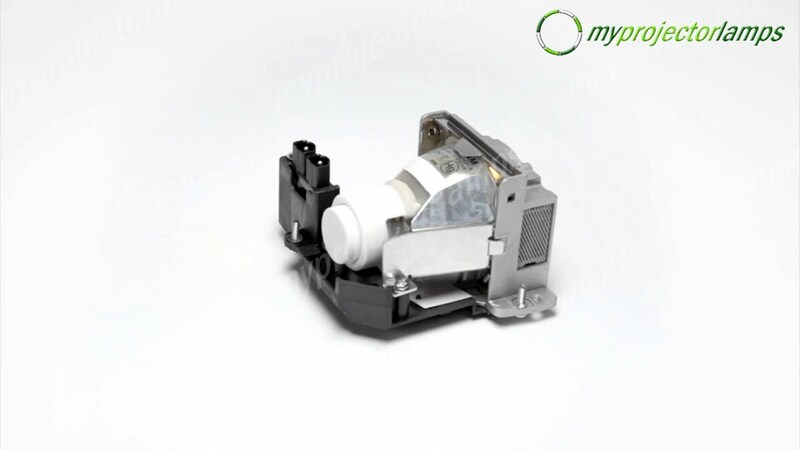 The unit is made from a combination of plastic casing with metal parts and connectors, which together creates a durable and long lasting piece of hardware. The back portion of the casing is open to leave the rear end of the bulb exposed. 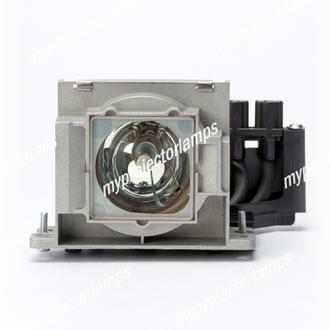 A grid style side panel helps to create ventilation and prevent the bulb from overheating. 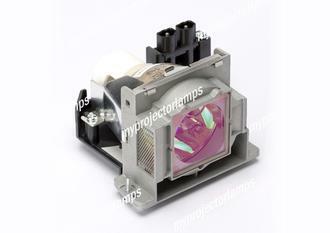 Just a few examples of some of the popular projector models that are suitable for use with this replacement lamp include the Mitsubishi DX540, ES100, ES100U and the LVP-ES100.